♦ Föstudagsmyndin: Þessir graðhestar í Húnavatnssýslu tóku sig vel út í fallegu veðri í síðustu viku. Myndirnar voru teknar fyrir vefsíðuna Viljahestar sem spúsi minn heldur úti. 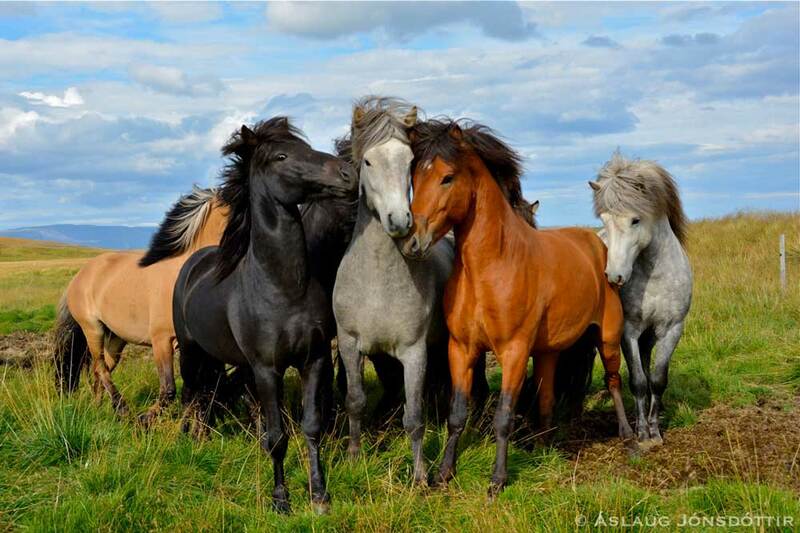 ♦ Photo Friday: Stallions at play! I do some photographing for the website Viljahestar, a site for the horsebreeding at the family farm, run by my husband. Interested in the Icelandic horse? Go take a look! 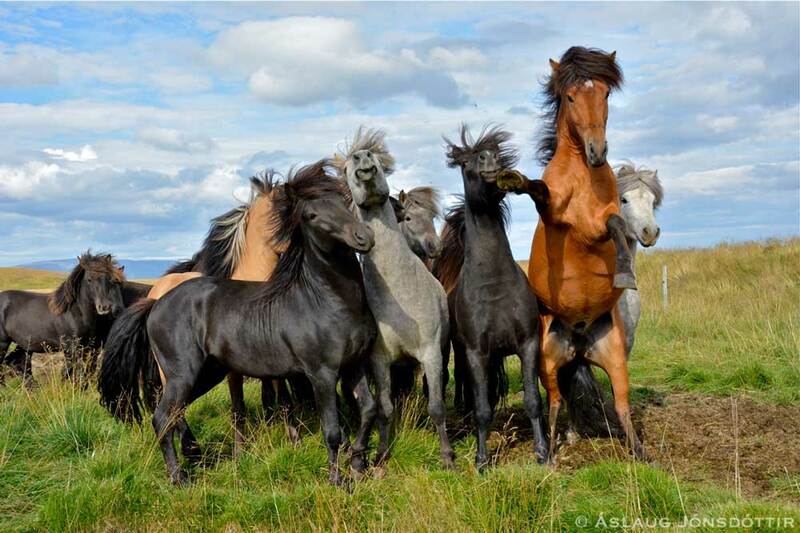 This entry was posted in ljósmyndun | photographs and tagged Áslaug Jónsdóttir, horsebreeding, horses, Iceland, Icelandic horses, ljósmyndir, photographs, Viljahestar. Bookmark the permalink.